The contractors were hard working, helpful and reliable. Problems were encountered and compromises were agreed on. The final price was as quoted. We are very pleased with our drive, it looks great. The men worked non-stop. 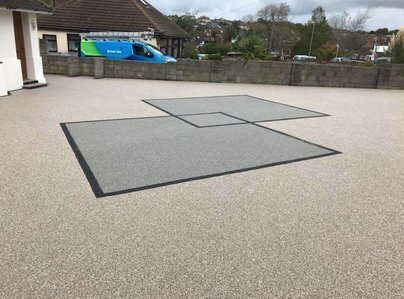 Resin driveway. Excellent finish. Completed on one day as promised. Started on time. Cleared away all rubbish. Important item - not warned workmen required electric from my bungalow - their visit could have been wasted. On time, efficient, neat and well mannered - most important. Pleased with the new resin drive which has been extended and surrounded with a brick edge. All carried within the time scale set out. Very polite, hardworking workmen. 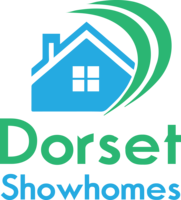 Very pleased we chose Dorset Show Homes. 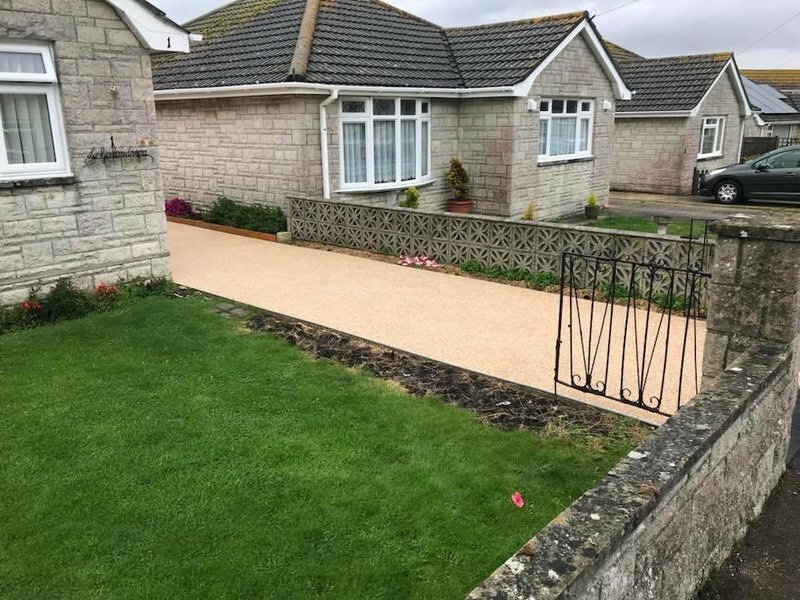 We searched a number of firms to have our gravel drive converted to a hard driveway. After consultation with the sales people we went for a resin based drive. The date was fixed and at a competitive price. The team arrived on time worked really hard were polite and friendly clarifying details as the job progressed after 21/2 days it was complete they cleared up and left. The result is a top class drive that has a lovely colour and rain as stated drains away through the resin. 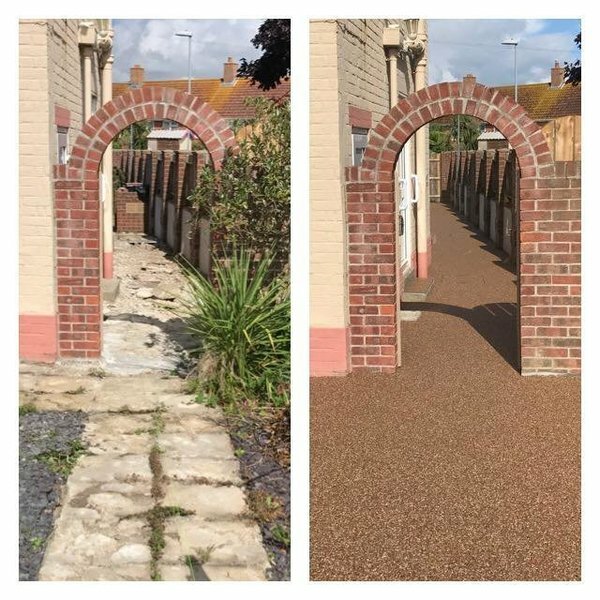 As people walk by they ask us who did it as it looks so professional, WE unreservedly recommend Dorset show homes with out fault.